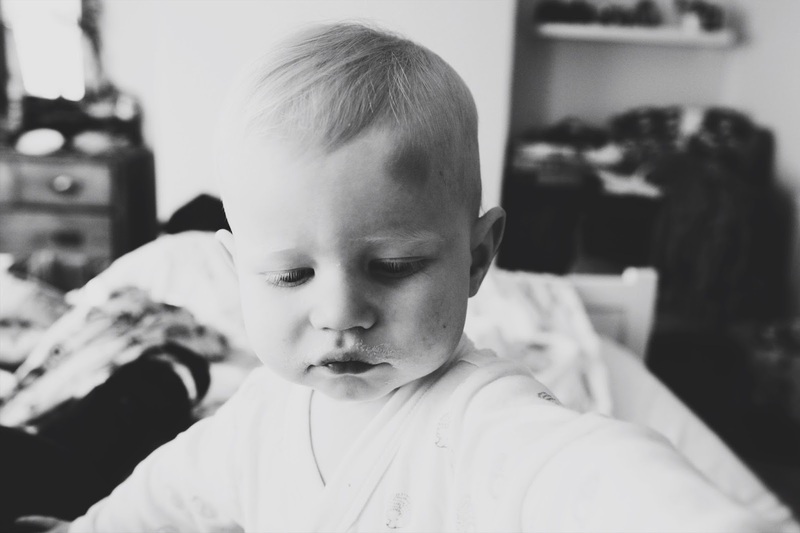 When your child has that first real accident the emotions you feel are so intense. Last week our little man did just that and had his first "my heart was in my throat" accident. He took a head over heels fall off the sofa and smacked his forehead right into the wooden floor. At that moment my heart went into over drive. I grabbed him off the floor and held him close as he gasped for air and then came the scream. A scream that only made me hold him tighter. His little head resting on my shoulder he clung to me. He went quiet and started to get sleepy, so I quickly put him in the car and rushed him to our Dr to get checked over to make sure he didn't need to go to the hospital. Of course when we arrived he perked up and even selected the leaflet he wanted from the trays on the wall, he chose, Asbestos! We saw the Dr and got the all clear and headed home for lots of cuddles. As you can see he came out with a big old bruise. Although these moments as a parent are the worst I want to remember them. I want to remember the feeling of being scared for my child because these memories will be ones to tell him when he is grown. I can tell him of the time he did a somersault of the sofa.